Is it a TV show? A comic book? A movie? 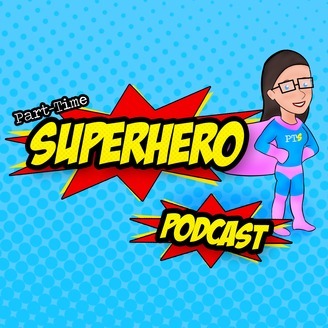 It’s The Part-Time Superhero Podcast, here to save the world from boring pop culture! 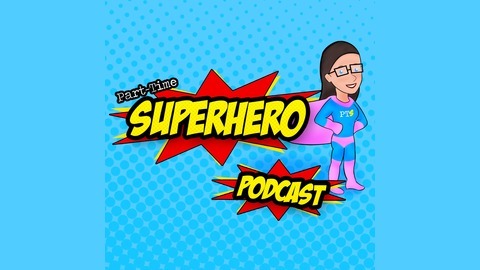 Each episode, host Samantha Wessel, and her guests talk about a range of topics related to pop culture & entertainment. Tune in to save the world. Sam & special guest Landen Celano are back to discuss Avengers’s Infinity War now that they’ve actually seen it! They fan out pretty hard, then Sam has a lot of things to say about Scarlet Witch. They also talk about where they’d like the future of the MCU to go. Check it out! Bonus Episode! Avengers Infinity War Predictions!